The original Polysix, introduced in 1981, was a big success because of its warm sound character (as well as other features, of course) – and the same applies to the Polysix Rack Extension. Despite this synth’s quite simple architecture, the Polysix is capable of producing wonderful warm sounding pads, very responsive keys, but also super-dry and fat basses. This Polysix-based ReFill is a proof of this, and it is pure fun to use the 90+ combinators. 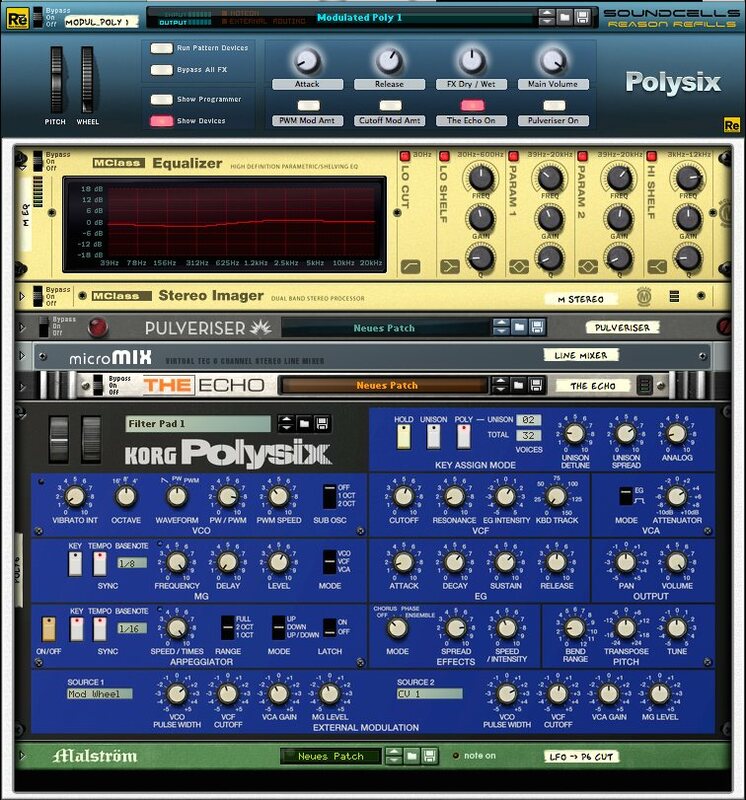 These combinators, based on 60+ new Polysix patches (and a handful others for Reason’s own synths) are sitting extremly well in any mix. Using all the modularity Reason has to offer, this ReFill will please you with really nice retro but also many modern sounds. No matter your preference – the patches will always do a great job in your tracks. Polysix Signature in a nutshell? – Retro Meets Modern! The modwheel and the combinator buttons and knobs are carefully assigned to allow dramatic and effective changes to the default sounds you’ll be hearing initially. 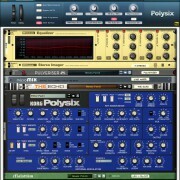 Even though many of the combinators are using two or more Polysix units, the CPU will not be overloaded – great to concentrate on music without caring about computer specs! 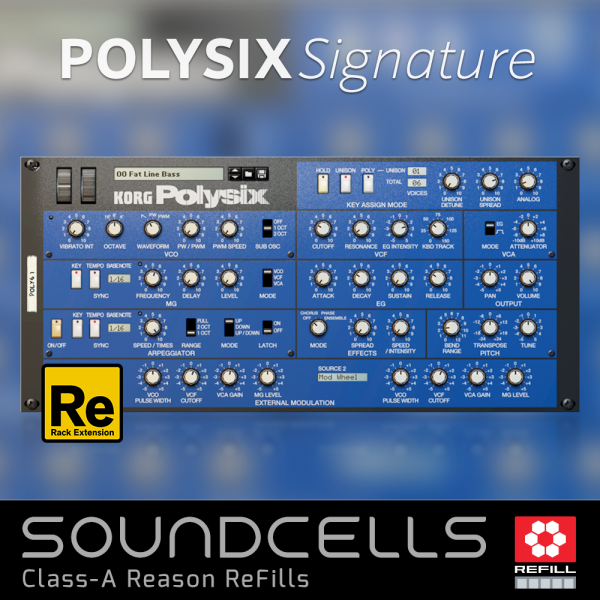 NOTE: The Polysix Rack Extension must be installed to be able to use this ReFill. • 92 combinator patches – from retro to modern. • 63 Polysix patches containing the basic patches which were used to build the combinators. • Well balanced volume settings & carefully assigned modwheel and combinator buttons and knobs. • CPU-friendly and fast loading patches. The Polysix Rack Extension (NOT included in this product) must be installed to be able to use this ReFill. Rework of all patches that made use of the Line6 amps. These amps have been replaced by Reason´s stock devices. Still using an older version? Howdy, all updates are free! Please login to your user account to download the latest version of this product. 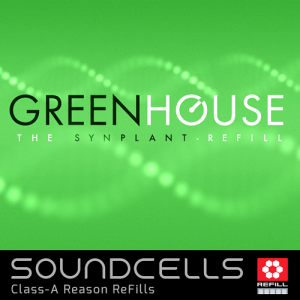 I often use this ReFill if I want Polysix Sounds. It pushes up the performance from the polysix RE many times. I especially like the beautiful ARP´s – very good for Electronic Productions! 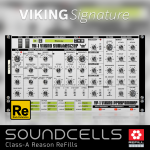 A great expansion for my Polysix RE, excellent patches! !